With early voting wrapping up on Saturday in North Carolina, both presidential campaigns are targeting the state in a big way. Both Donald Trump and Hillary Clinton will be in the state today: Donald Trump for rallies in Concord and Selma. Hillary Clinton in Raleigh. But the edge goes to Clinton in terms of big-name surrogates. She’ll be joined onstage today by Senator Bernie Sanders. Chelsea Clinton is scheduled for a get out the vote rally in Asheville on Saturday. 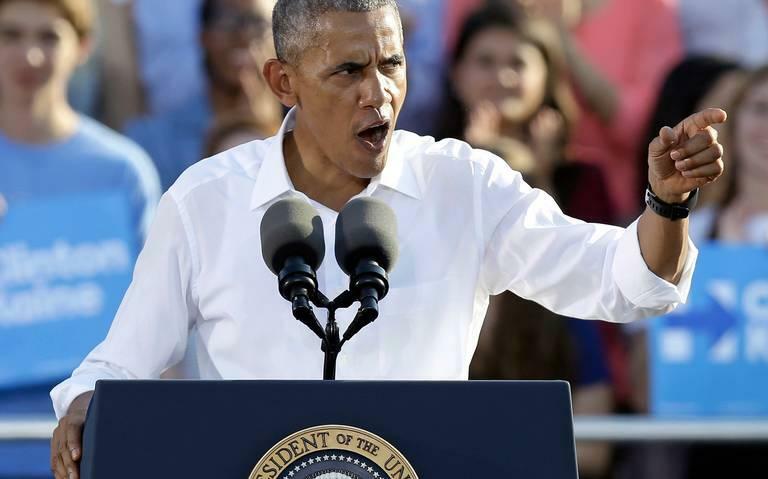 And yesterday, President Barack Obama tried to push Democrats to the polls in Chapel Hill, acknowledging some of the challenges, maybe the first one being election fatigue. But Obama said now is the time to get energized. The campaign has struggled with a lack of enthusiasm with black and young voters. Turnout among early voters in the black community is down from where it was at this point 4 years ago, giving Democrats cause for concern. Obama tried to remind voters, especially young voters, of the stakes, with a bit of a history lesson. 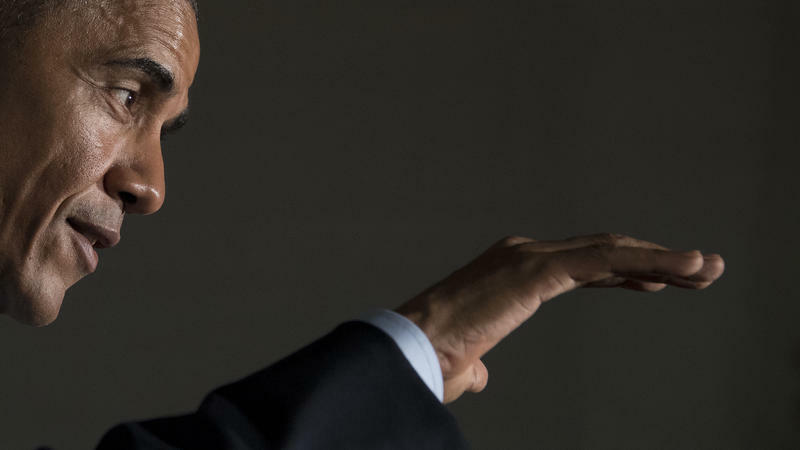 Now, Obama says, voting rights are under attack again. He talked about a legal challenge just this week filed by the state NAACP over blacks being purged from voter rolls. And he also talked about the 2013 law passed by Republicans that required voter ID and cut back on early voting. Whether that message gets through to voters or not could be the deciding factor in North Carolina. And North Carolina, could be the state that decides the entire election. President Barack Obama was in Chapel Hill yesterday rallying support for Hillary Clinton. 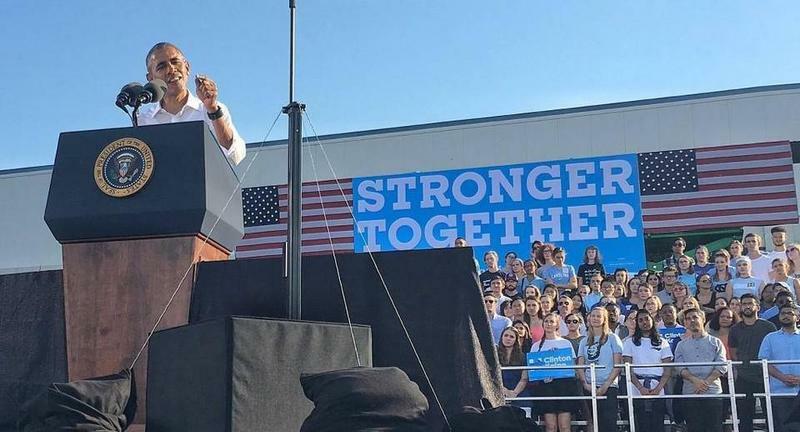 He also was rallying support for Democratic Senate hopeful Deborah Ross and blasted her opponent, Republican Senator Richard Burr for several controversial remarks he made in audio that was leaked to CNN.